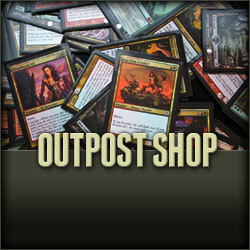 Tournaments for all levels of play, all recent releases and an extensive backcatalogue for sale: Outpost truly is the place to be for Collectible Card Games. 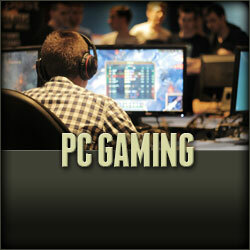 A network of computers with the latest games installed, ample gaming space and a friendly atmosphere turn Outpost into the ideal gaming environment. 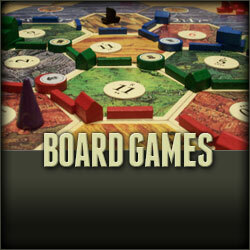 Not only do we sell a wide selection of top rated boardgames, you can also come playtest them in our gamecenters for free ! 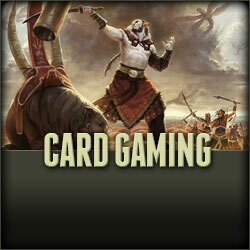 Our webshop not only boasts the finest single cards collection in Belgium, it also catalogues and sells a lot of the products we sell in our gamecenters.